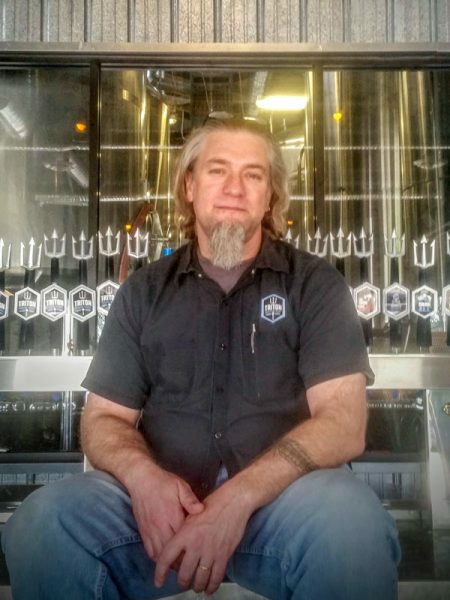 I’m co-founder and director of forking awesomeness at Triton Brewing in Indianapolis, Ind. My business partner, brewer Jon Lang, founded Triton Brewing Company in 2010 and we opened our doors in 2011. What’s new at Triton Brewing? We recently added a full bistro kitchen to our production facility. 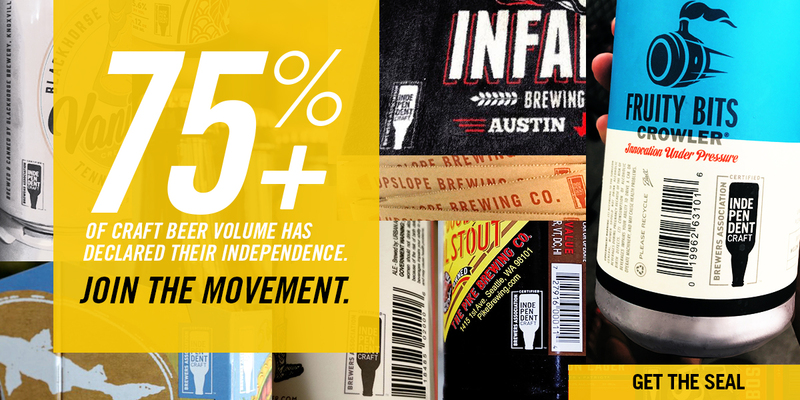 The collegiality of the craft brewing community is one of the things that makes our industry so amazing. Goat mole with Triton Double Deadeye Imperial Stout. Being a father to three brilliant boys. Russian River’s Pliny the Elder. Brussels, Belgium. The Grand Place was amazing. I’m not the biggest fan of Belgian-style beers, but it was exceptionally memorable just the same. I’m very involved in Scouting and doing things outdoors.